Whale season is a truly magical experience. The natural beauty of these wonderful creatures is simply amazing and very intriguing. Albany since the early 1800's was known as a whaling town, until it was ceased in 1978. Discovery Bay (also known as Whale World) was the old Cheynes Whaling Station where the whales were bought to and is now a history museum and usually a good place during late May and early October to see them in King George Sound, sometimes right off the beach in front of the park! Whale watching season in Albany is late May to the end of September, but of course as whales can be fickle creatures, we cannot guarantee that perfectly! While out on a cruise, you might also see dolphins, seals and other marine wildlife. 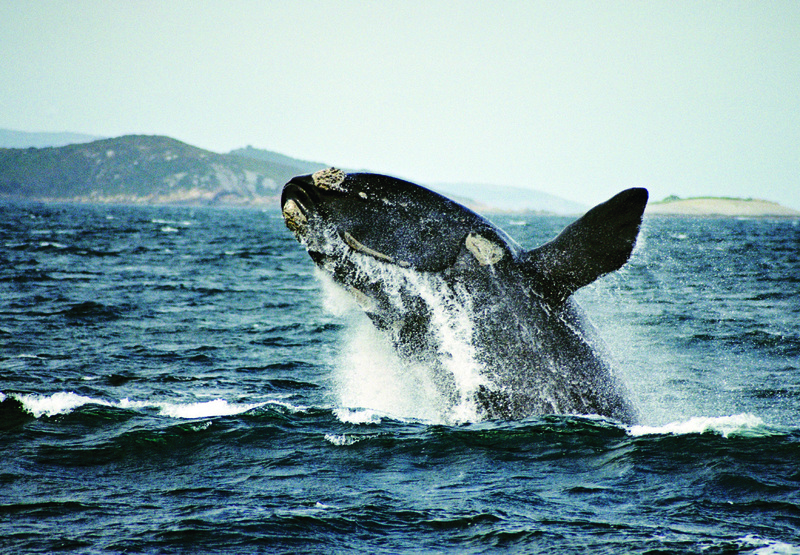 Humpback Whales and Southern Right Whales are yearly visitors to Albany, with the occasional sighting of a Blue Whale and Orcas. 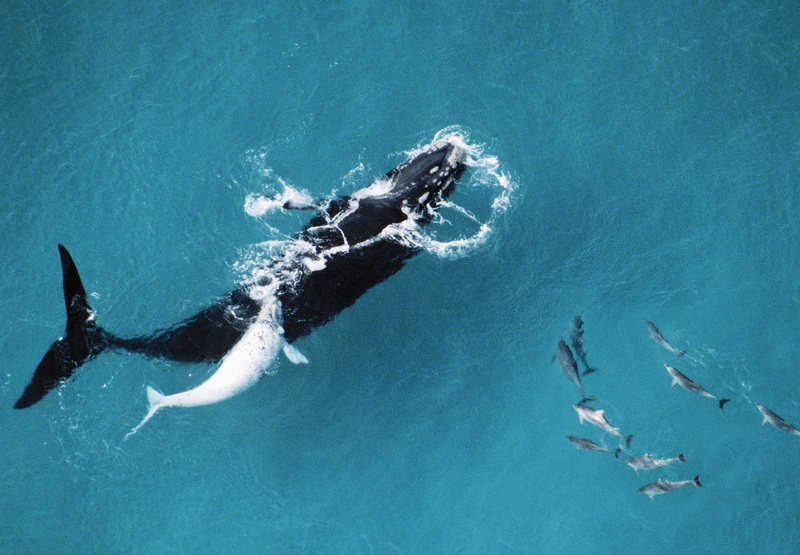 ​Humpback Whales come up from Antarctica to the south coast and then travel east to west until they round Cape Leeuwin heading north up to Broome to give birth in the warmer waters or to mate. Their journey through Albany waters have them travelling in a line from Michaelmas and Breaksea Islands on the edge of King George Sound to Bald Head and are usually spotted from mid to late August. Albany Whale Tours - hosted by John and Forrest and their team on their Catamaran. Tours depart daily from 9:30am. Call them on 0422 441 484.